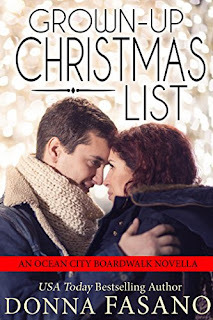 Dina Griffin flees a dangerous situation and ends up in Ocean City, Maryland where she hopes to spend the holidays in hiding. 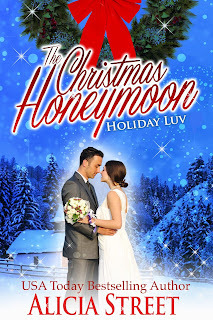 Trusting no one, she wants only one thing this Christmas—to feel safe. Officer Gav Thomas is certain there’s something Dina isn’t telling him about her visit to his seaside town, so he devises a means to stick close to the vulnerable beauty. 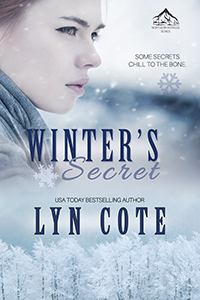 But trouble arrives at Dina’s doorstep, bringing with it stark-raving fear and the realization that she must place her trust in someone. Is Gav really just a local cop… or is he Dina’s guardian angel? 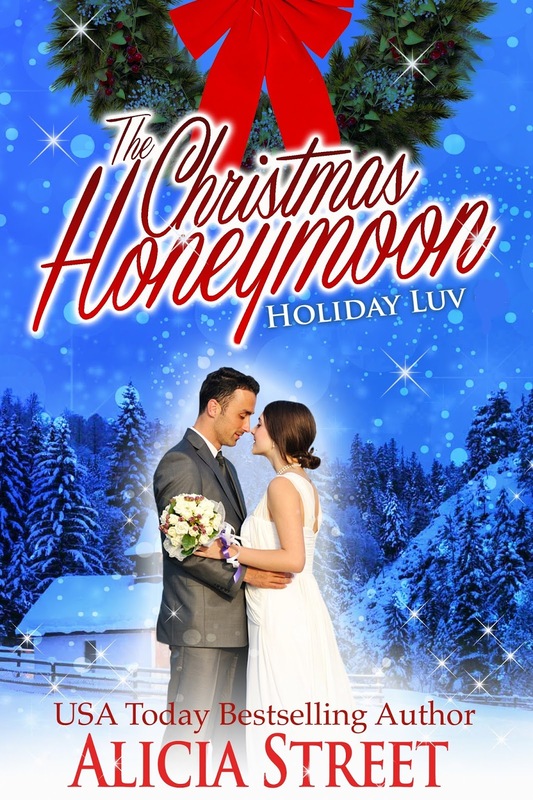 Save $2 off the regular price ~ Grab this 99¢ book today! :-) I like yours too!